Read the latest on what's happening at Saxon and in the optics industry. SAXON Brand Spanking New products! Super Wide Angle Eyepieces - now back in stock! Get the best views this Spring Racing Carnival! Melbourne August 2013 Reed Gift Fair Competition Winners! New Product! -- 8x42 ME, 10x42 ME and 7x50 WPFF Waterproof Binoculars! Back In Stock 15-45x50 B Classical Brass Zoom TELESCOPE! Back In Stock 1141 EQMS REFLECTOR TELESCOPE! 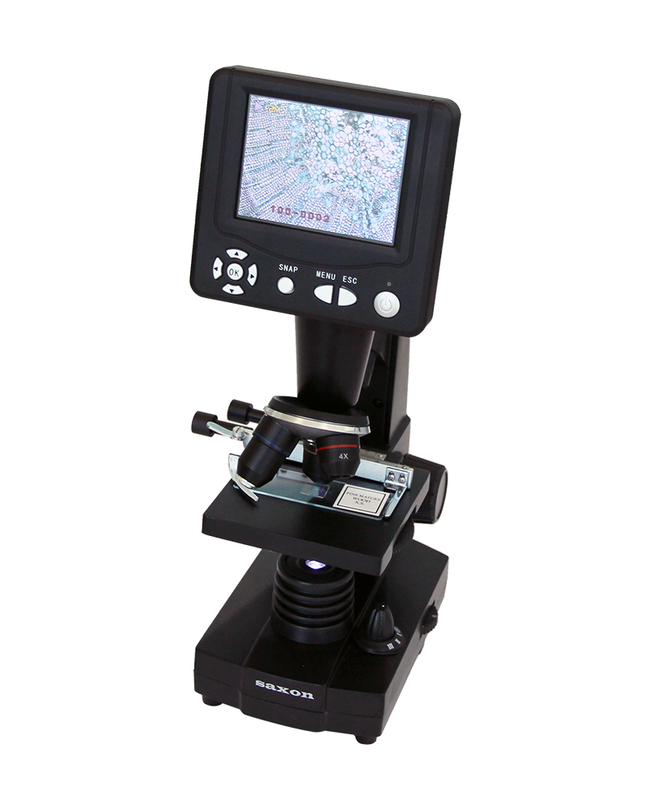 Spick and span Magnifiers and Finderscopes are in the warehouse NOW!